Anyway. This is something exited and seems haven't been discuss before. Soulspawn and iggy-th like this. Dropped stowa an email. Now waiting for the weekends to be over so that they can respond. Hope i did not miss the run on theses watches. I have the same understanding as hidden for the date. There will be a B dial with date and there may be a MABLE with date. 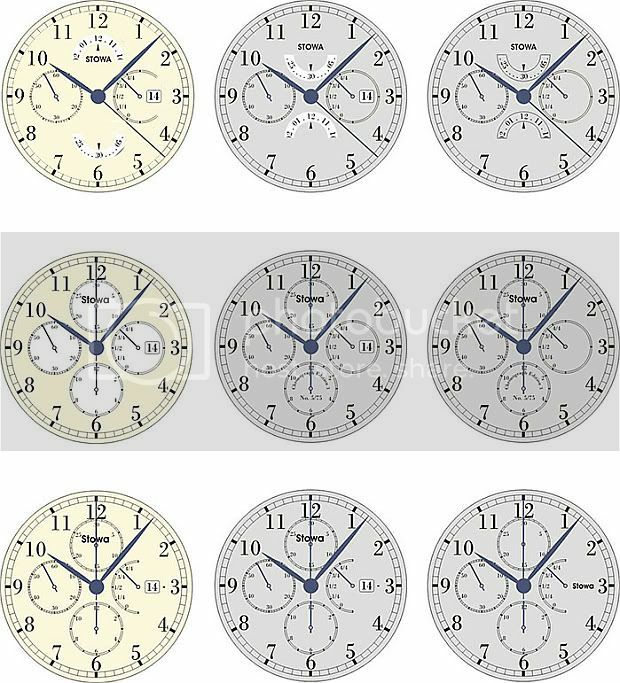 In the new designs, there will also be a 6497 flieger LE with small second in addition to the 6498 flieger LE with small second. 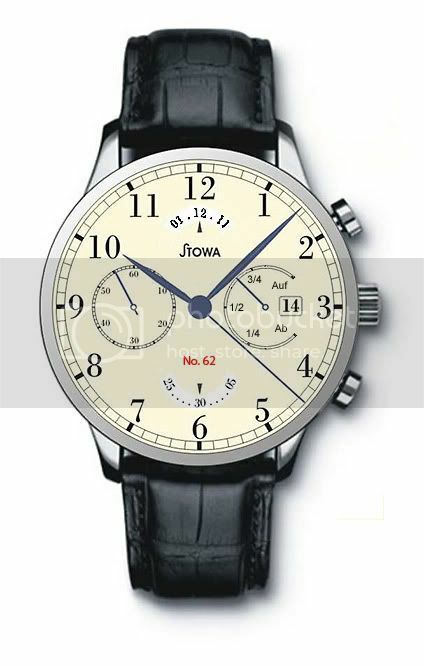 I don't remember any Stowa flieger with the small second at 9. Interesting indeed. But I'm really really short of budget. I seriously think stowa should slow down with their LE. As loyal as I am, it's no fun. Last edited by stuffler,mike; January 22nd, 2017 at 12:02.
hidden830726, Soulspawn, Bhanu Chopra and 5 others like this. for once i agree. expected a bit more. yup definitely expecting something more. I shrugged with the thoughts that jorg may make it PANDA! Well, hopefully this is just the first round of 90th anniversary watches, with a grain reveal toward the end of the year!